The iPhone 4 sold 1.7 million units in its first weekend. Apple hasn’t always left users waiting until September to get their paws on the latest iPhone. Back on June 7, 2010, Steve Jobs took to the stage at Apple’s Worldwide Developers Conference to introduce the iPhone 4. These days, with the iPhone 4 no longer capable of running the latest version of iOS, it’s easy to look back on the fourth-generation handset as a piece of ancient tech. In fact, the device was incredibly significant: The iPhone 4 introduced some very important features — and also addressed concerns that are still important today. 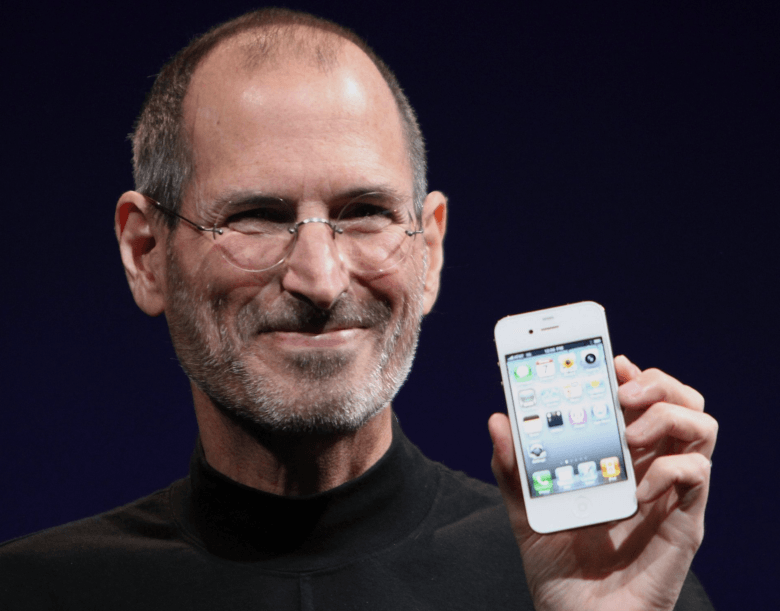 Check out Steve Jobs unveiling the iPhone 4 below. The iPhone 4 launched the same year as the iPad, marking the first year that established the now-familiar packed release cycles that Apple continues to stick to. But even taken on its own merits it was a significant release — introducing FaceTime, an upgraded 5 megapixel camera with LED flash, VGA-quality front-facing camera, refreshed design, and significant Retina display screen resolution upgrade — with 4x the number of pixels as its predecessor. I’ve always been partial to the iPhones of this era, and the 3.5-inch form size, combined with the flatter, Braun-esque design (a whole 24 percent thinner than the iPhone 3GS) made it Jony Ive’s best iPhone design yet. If the iPhone 4 had problems it was that, like many first-gen Retina devices, it struggled at times to push all the necessary pixels around — although Apple did give us a boost in RAM (to 512MB), processor (the A4) and, most envy-inducing today, useful battery life. Do you have fond or less-than-fond memories of the iPhone 4? Leave your comments below.